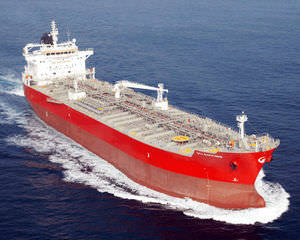 Description WE CAN SECURE FOLL 11,041 dwt '97 blt Epoxy coated OIL/CHEMICAL TANKERS for sale. -. Charter Free Delivery mid May – mid June 2017. -. Inspectable in Pyungtaek, Korea on 7th March 2017.